With its kids’ activity area and separate nursery close to the master suite, the Montana is certain to prove popular with young families.  Designed for a 14m-wide block, the Montana display home Golden Bay, is rear-loaded to make the most of all available space, resulting in a stylish and liveable family home without compromise. Cleverly zoned, the Montana features two good-sized bedrooms in the children’s wing at the front of the home, along with a bathroom and activity space – the perfect spot for kids to play or do their homework. At the heart of the home is the central alfresco, which is overlooked by the gourmet kitchen and open-plan meals and living area. Flooded with natural light, this area also benefits from 31-course ceilings, making it feel extra spacious. In a clever twist, the large family laundry is tucked behind the kitchen – a stylish design feature that’s also extremely functional. Proving that there’s no compromise on living space in the Montana, a designated home theatre is located towards the rear of the home, alongside the master bedroom and nursery. If you’ve ever had a young child in your home, you’ll know the benefits of having a nursery close to the master suite! And later, this could easily convert to a fourth bedroom, guest suite or home office. 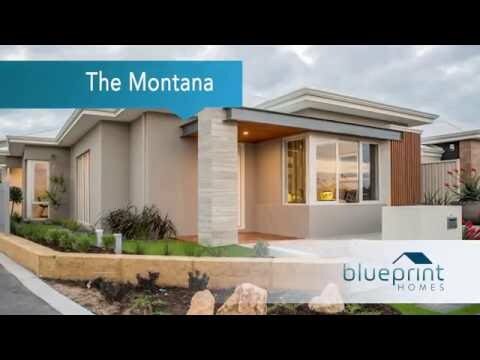 Blueprint Homes have thought of everything with the Montana, and created a stylish, functional family home that works on every level. Sized to fit a 14m block frontage, The Montana is a perfectly formed family home.